A local financial institution had 111 print devices at 15 different locations. They were spending an exorbitant amount of money and time managing print supplies and printer down time. ETS on boarded them as a Managed Print customer. They were a perfect candidate for ETS’ Managed Print solutions which allows them to focus on growing their business while ETS manages their entire printer fleet, including toner, paper and other consumables. ETS conducted a thorough assessment to analyze their printing infrastructure. The assessment was comprehensive in scope and helped the bank identify exactly how many printers were at each location, where they were located within each building, who used them consistently, how much each one was costing them each month and how to strategically identify and position the right printer equipment in the right locations to reduce costs, manage consumables, and to increase the productivity of the bank staff. A road map was provided to reduce the number and types of printing devices and supplies while still meeting the needs of their business. ETS was able to analyze this customer’s print workflow and strategically place the right printer devices in the right locations. This allowed the bank to reduce their printer device count from 111 to 76. Strategically locating the correct printer devices enabled them to lower capital cost of the printer equipment themselves, reduce the cost of toner, paper and other consumables, all while increasing the productivity of staff. 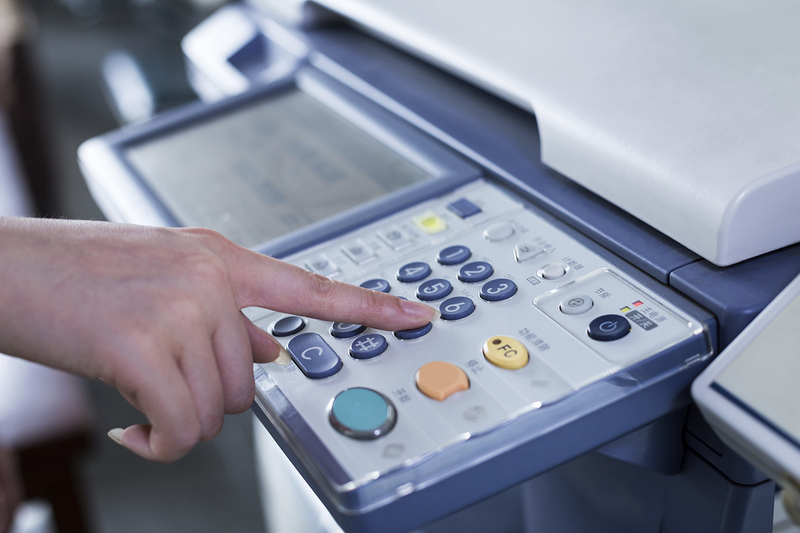 By keeping their printer equipment current, they have been able to reduce overall administration and repair costs. "I just wanted to reach out to you to tell you what a great job Nick (Erb's Engineer) did for us. He was very professional but friendly and extremely knowledgeable. He did a fantastic job and we experienced virtually no down time. I have already noticed a positive change in our network."